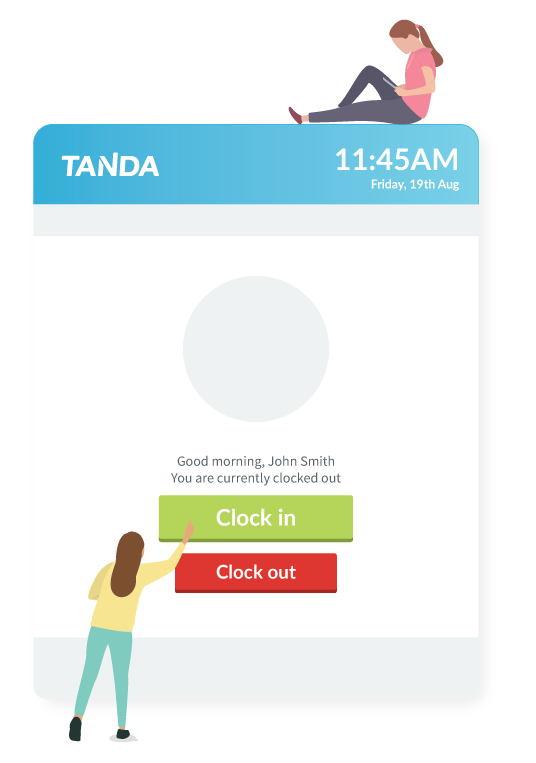 Tanda is an online workforce success platform that helps businesses manage rotas, timesheets, payroll, and employee onboarding. 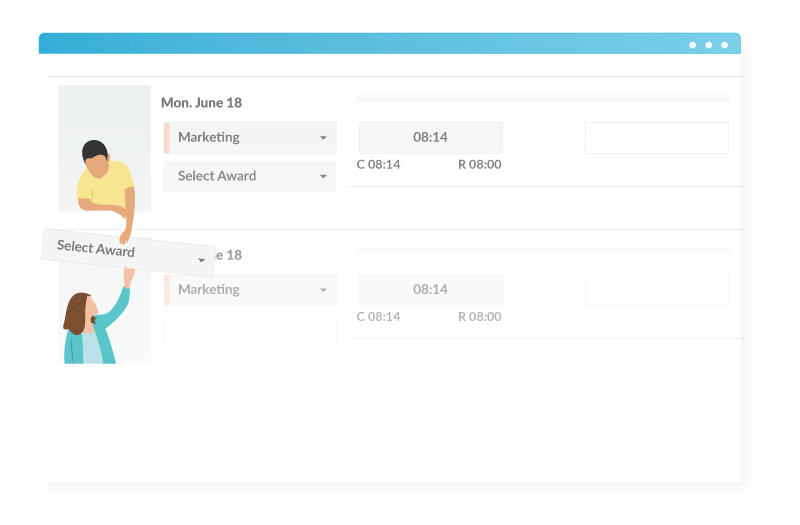 We've been significantly cutting hours in tracking schedules, awards, and supers, allowing for smooth and accurate pays for every employee, every time. 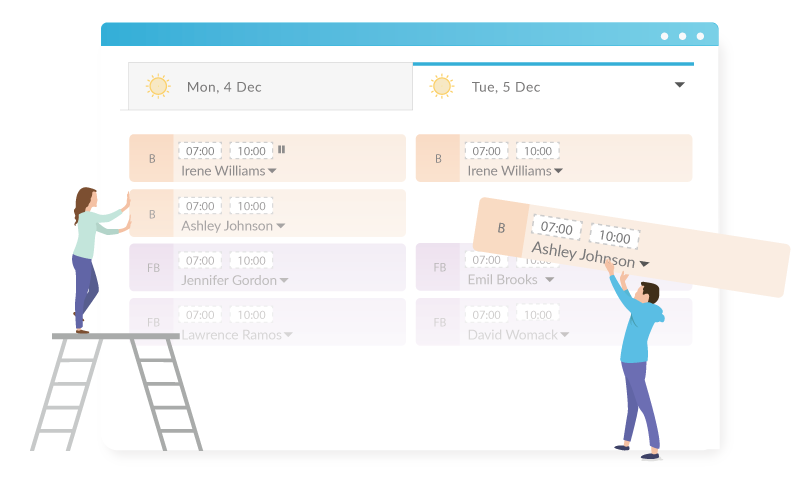 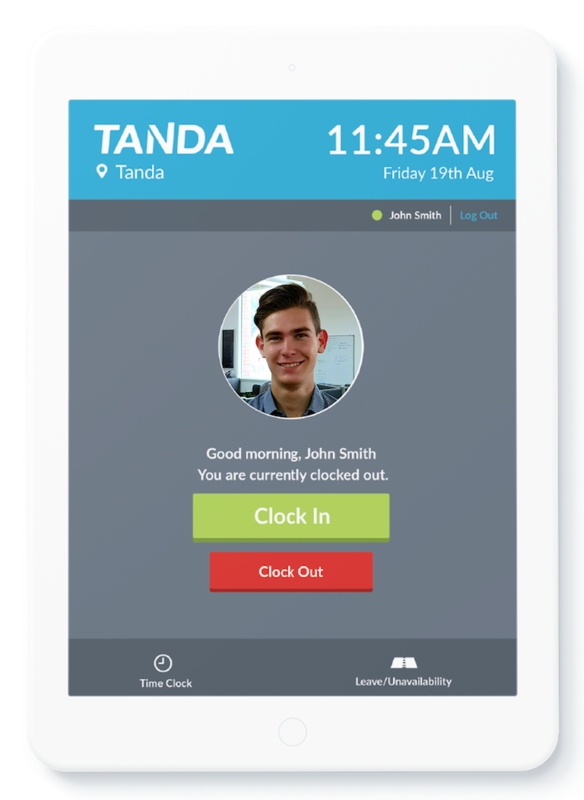 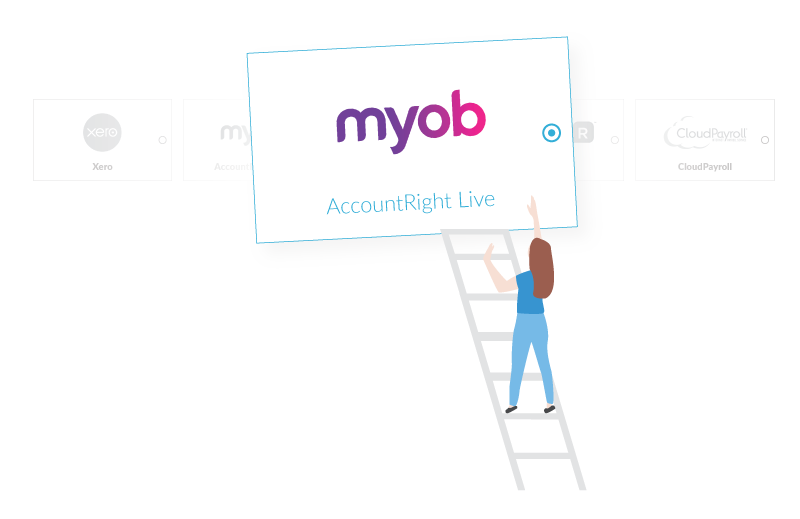 When your staff clocks in, the exact time they work gets updated in your Tanda account. 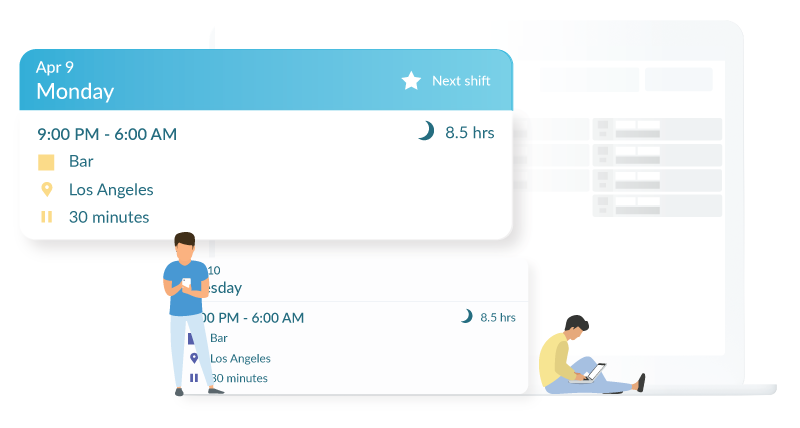 The most reliable way to track your employees’ time and attendance.